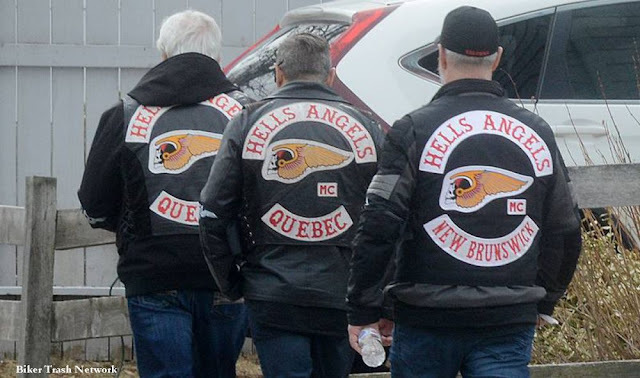 Prince Edward Island, Canada (April 14, 2019) BTN – Island RCMP and Charlottetown police are on high alert this weekend with Hells Angels members from across the country in P.E.I. There was a heavy presence of Hells Angels members, as well as several other motorcycle clubs, at a “celebration of life” for fisherman Ian Roulston Kennedy in Three Rivers Saturday. Kennedy was a full-patch member of the Hells Angels. Cpl. Andy Cook, the RCMP’s provincial motorcycle club coordinator, said law enforcement stayed close to the funeral for public safety reasons. 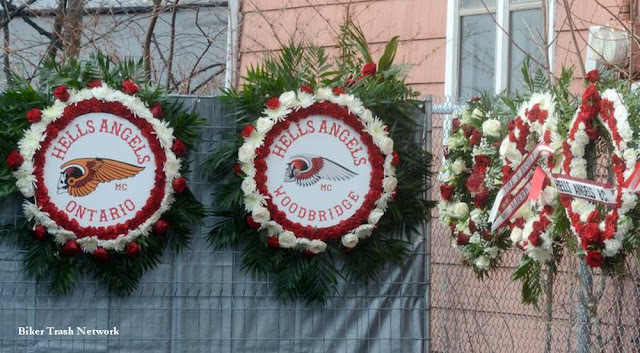 “The funeral was for a member of the Hells Angels and we’re there for public safety and also for intelligence gathering to do with a large number of Hells Angels who were here in the province,” he said. Cook said RCMP estimates there were 75 Hells Angels on the Island in total, from every province in Canada. He said due to the history of some Hells Angels members, a law enforcement presence is necessary anytime the club meets in P.E.I. RCMP were unable to say whether Kennedy became a full-patch member of the club prior to his death, or posthumously. 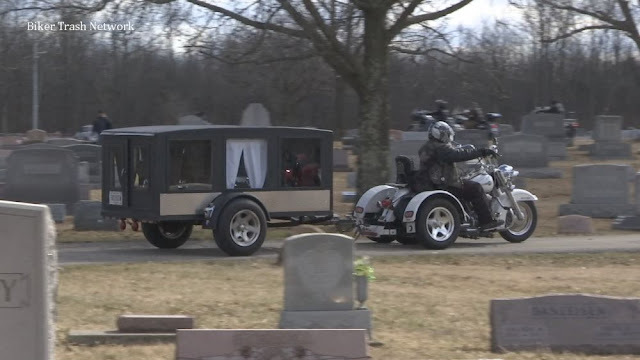 However, his love for motorcycles and the club was clear during the funeral, which was livestreamed on the Ferguson Logan Montague Funeral Home website. During a eulogy, Mark Gauthier of Vicious Cycle Motorcycle Club, said Kennedy “completed the program of the biggest motorcycle club in the world, earning his spot amongst them all the while never complaining or expecting any special treatment because of his health.” “He wanted to earn his spot just the same as the guy beside him and that’s exactly what he did."